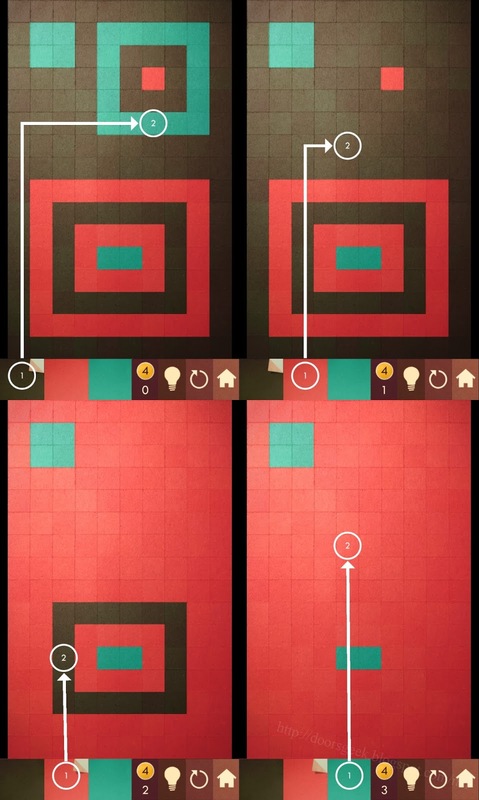 KAMI Pack B [Level 9], Cheats, Solution for Android, iPhone, iPad, iPod. 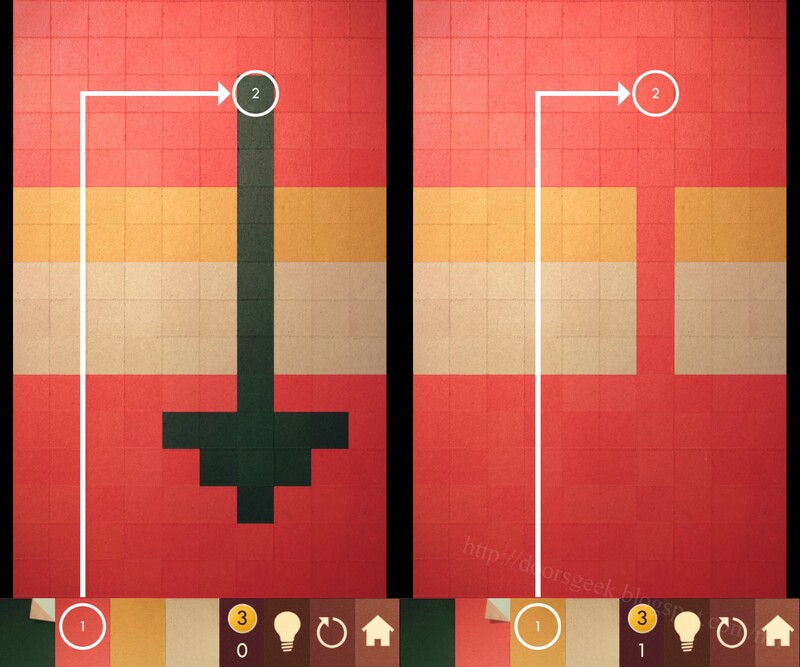 Note: This is "KAMI" by "State of Play Games"
KAMI Pack B [Level 8], Cheats, Solution for Android, iPhone, iPad, iPod. 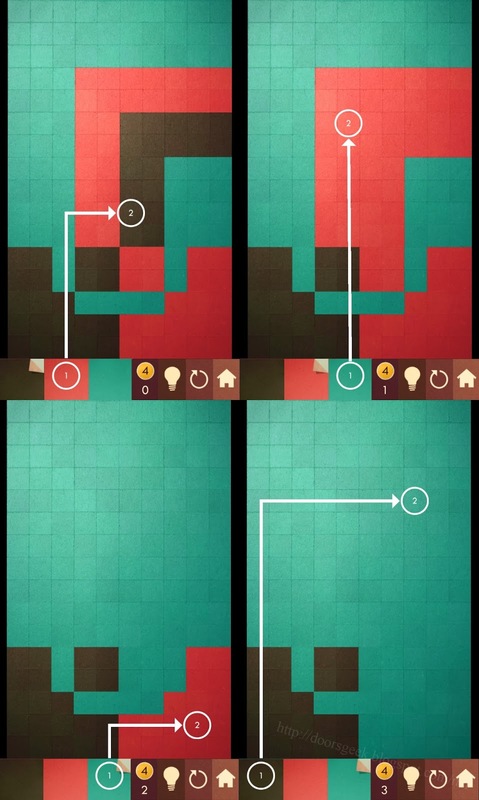 KAMI Pack B [Level 7], Cheats, Solution for Android, iPhone, iPad, iPod. 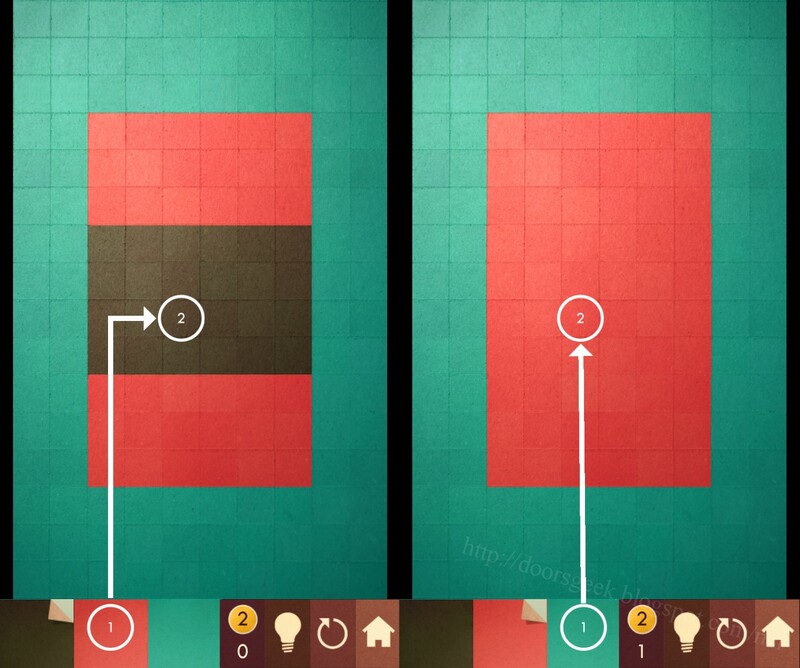 KAMI Pack B [Level 6], Cheats, Solution for Android, iPhone, iPad, iPod. 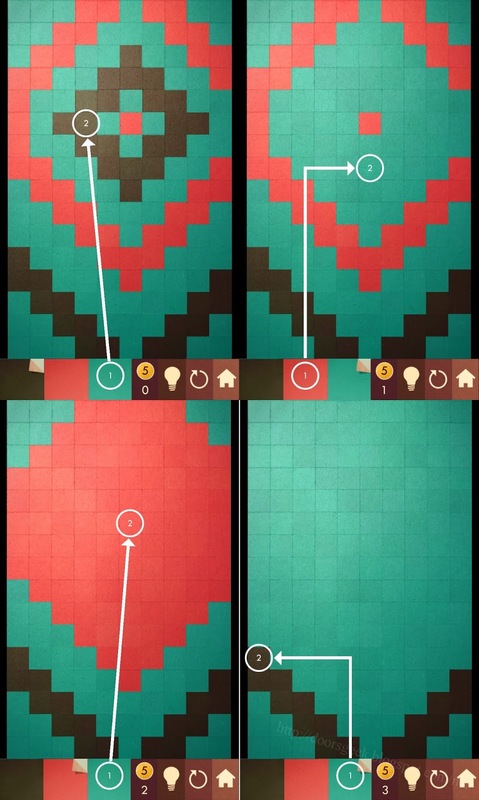 KAMI Pack B [Level 5], Cheats, Solution for Android, iPhone, iPad, iPod. 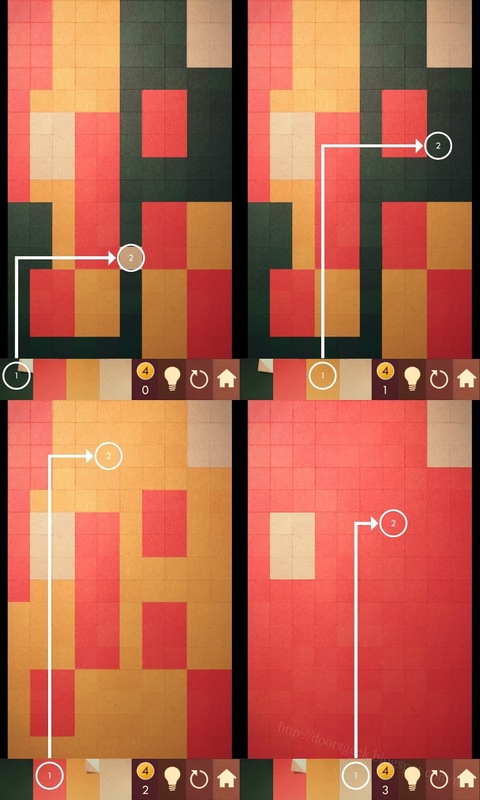 KAMI Pack B [Level 4], Cheats, Solution for Android, iPhone, iPad, iPod. 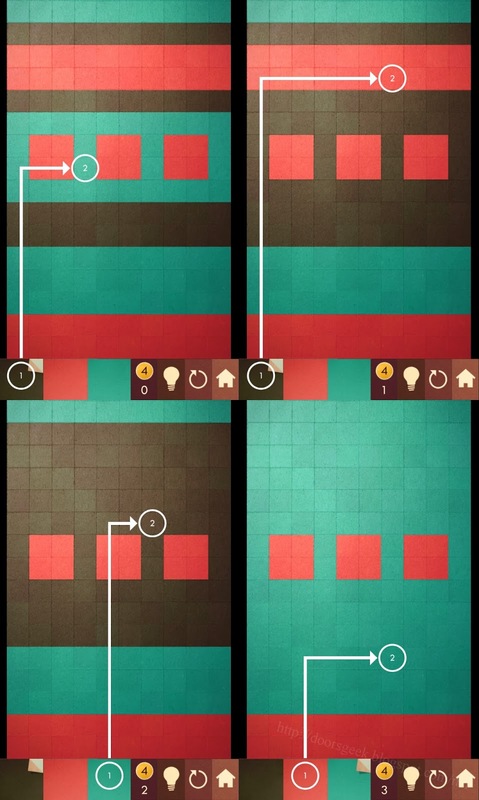 KAMI Pack B [Level 3], Cheats, Solution for Android, iPhone, iPad, iPod. 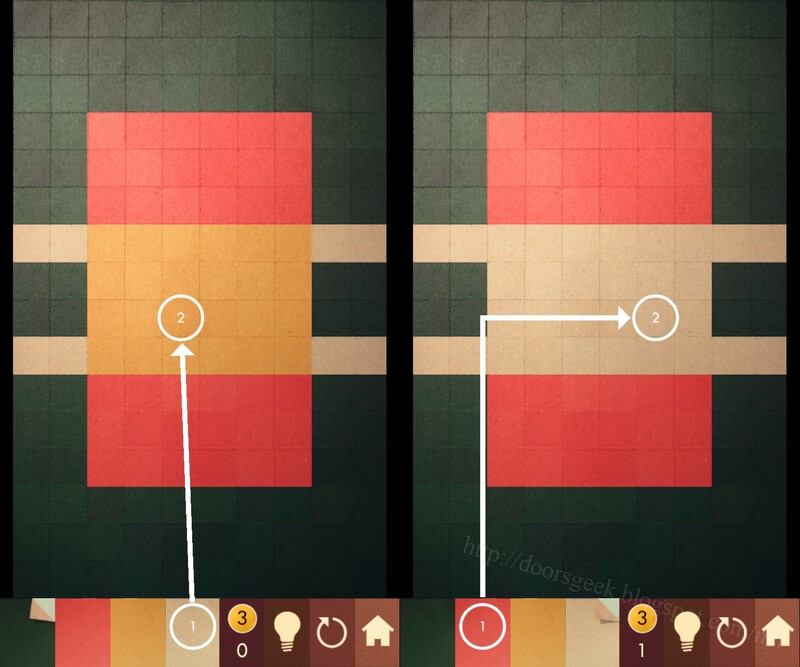 KAMI Pack B [Level 2], Cheats, Solution for Android, iPhone, iPad, iPod. 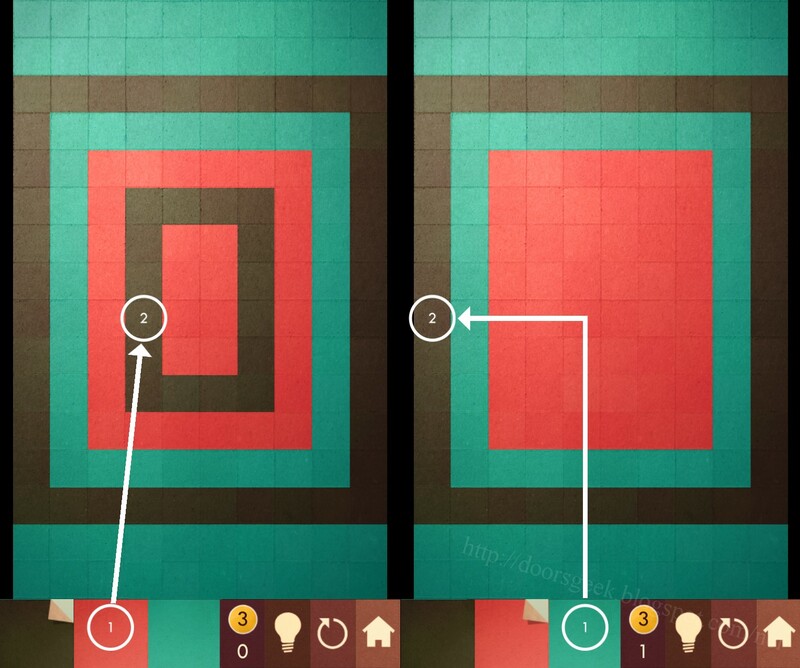 KAMI Pack B [Level 1], Cheats, Solution for Android, iPhone, iPad, iPod. KAMI Pack A [Level 9], Cheats, Solution for Android, iPhone, iPad, iPod. KAMI Pack A [Level 8], Cheats, Solution for Android, iPhone, iPad, iPod. KAMI Pack A [Level 7], Cheats, Solution for Android, iPhone, iPad, iPod. KAMI Pack A [Level 6], Cheats, Solution for Android, iPhone, iPad, iPod. KAMI Pack A [Level 5], Cheats, Solution for Android, iPhone, iPad, iPod. 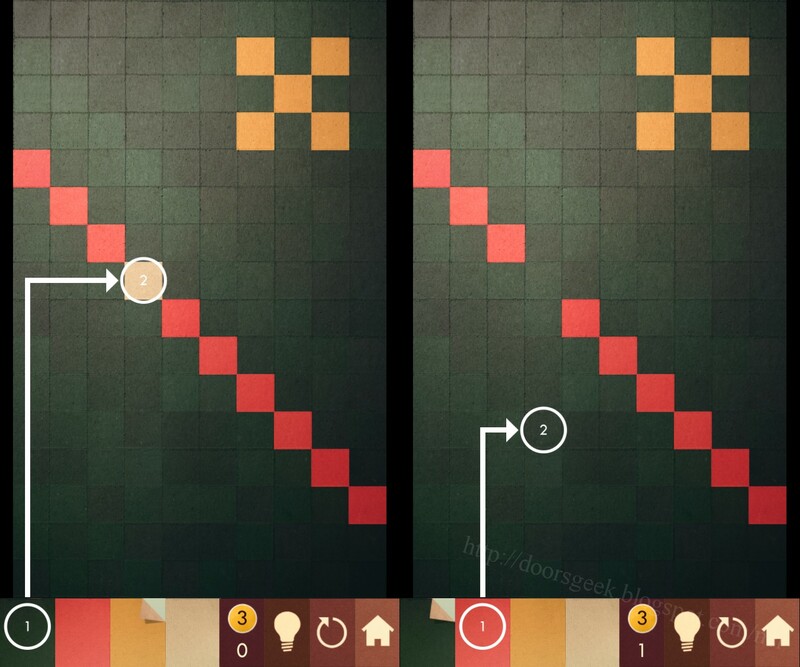 KAMI Pack A [Level 4], Cheats, Solution for Android, iPhone, iPad, iPod. KAMI Pack A [Level 3], Cheats, Solution for Android, iPhone, iPad, iPod. 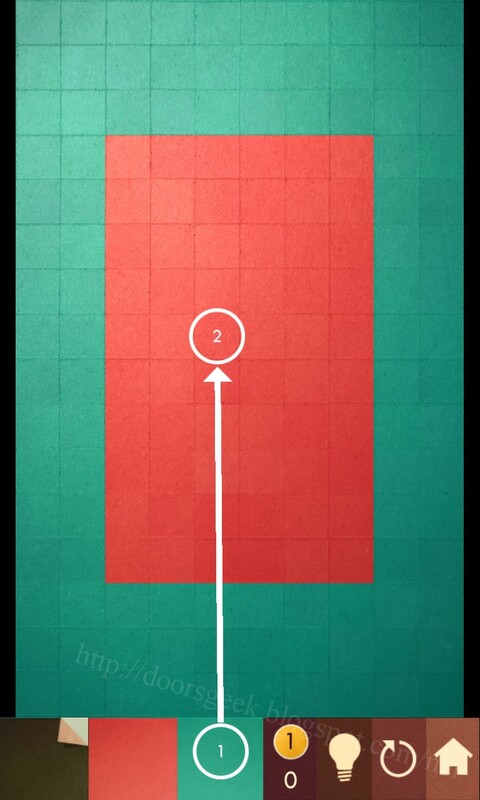 KAMI Pack A [Level 2], Cheats, Solution for Android, iPhone, iPad, iPod. 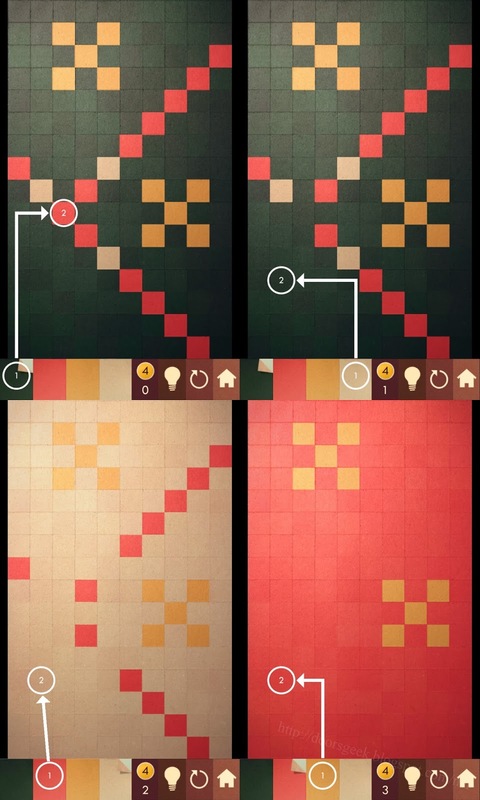 KAMI Pack A [Level 1], Cheats, Solution for Android, iPhone, iPad, iPod. 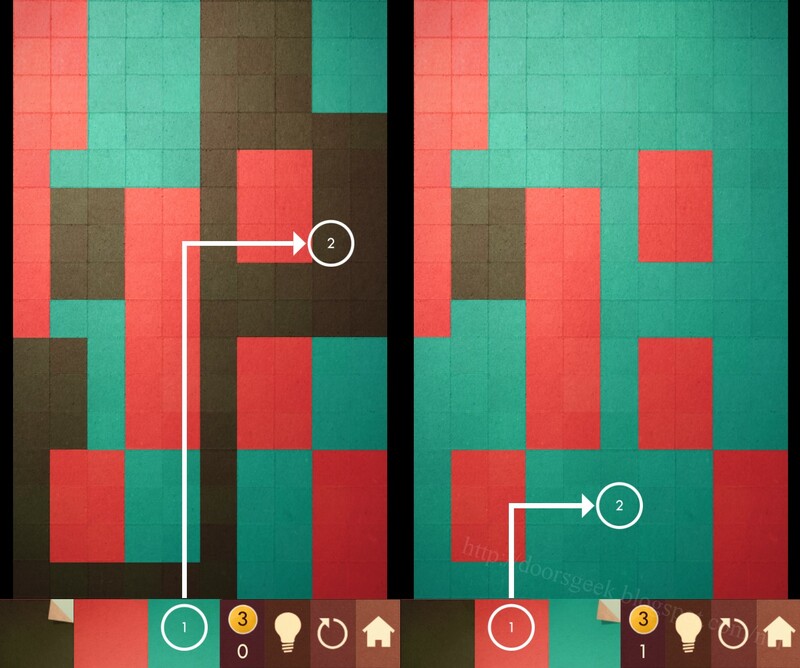 KAMI is a brilliant puzzle game made by State of Play Games. 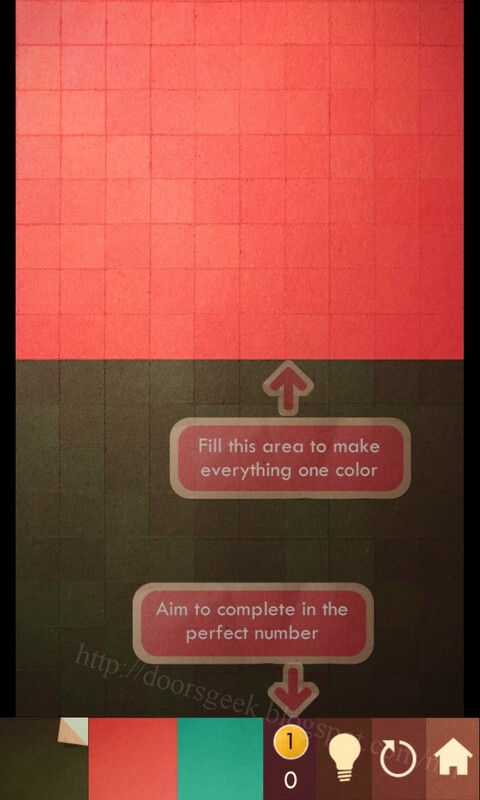 In KAMI you have to fold different shapes with colored paper, until you are left with only one color. The gameplay is very simple, but mastering each level, and managing to solve all of them in the given number of moves is really difficult. 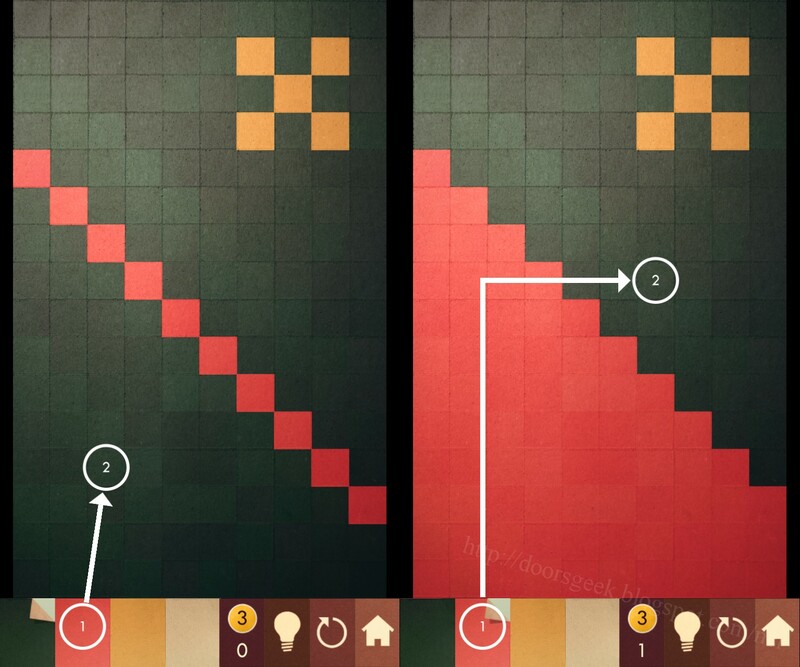 If you can't solve some of the levels in KAMI you are exactly where you should be. Below you will find links to the solutions for every single level in KAMI. 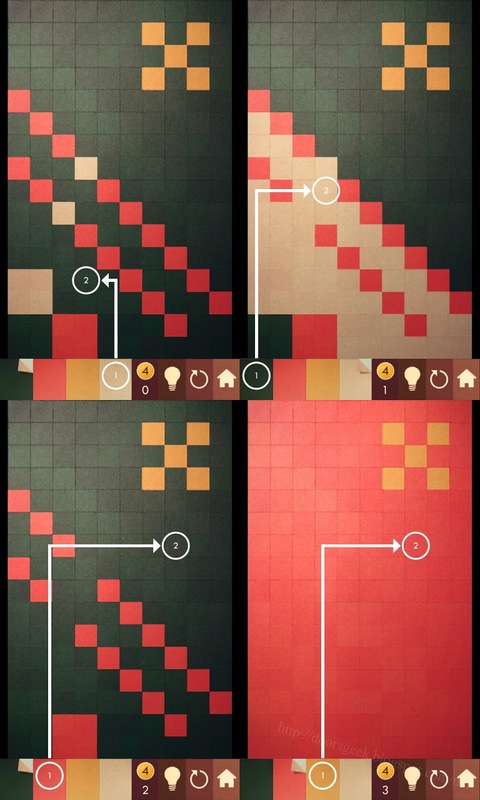 Just chose the level and you will see how to solve it.